Olive oil arrives in Italy with the first Greek settlers, seventh century BC .A century after the Etruscans possessed vast plantations. 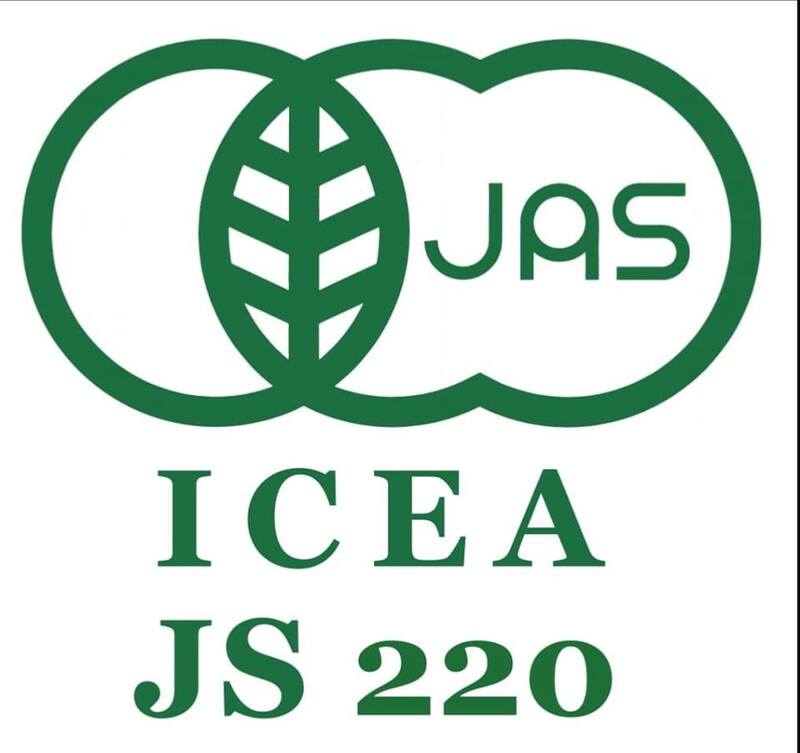 Siamo molto fieri di annunciare che i nella prima settimana di Dicembre 2018 abbiamo ottenuto la prestigiosa certificazione JAS ( Japan Agricoltural Standard) senza la quale non è legittima l'esportazione di EVO Biologico in Giappone. 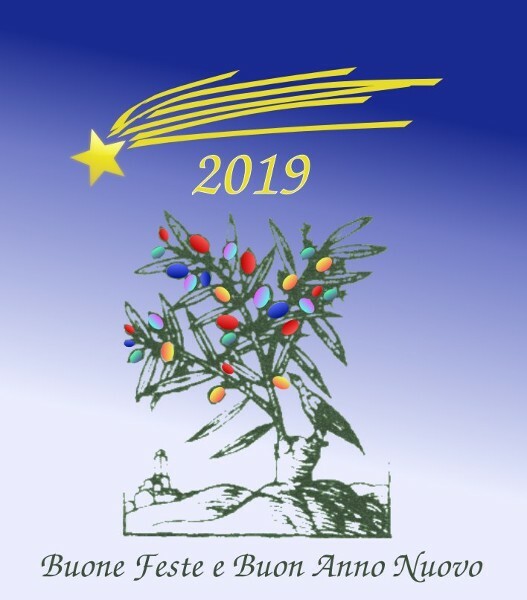 Tutti gli olivicoltori della Cooperativa Il Lecceto desiderano aufurare a tutti voi, i nostri migliori auguri di Buone feste e Un grandioso Anno Nuovo!!! WHY OURS EXTRA VIRGIN OLIVE OIL EVO IS'T SO GOOD AND PRECIOUS? 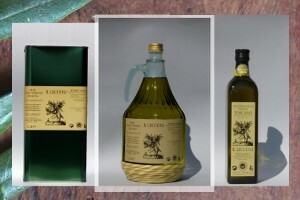 OURS EXTRA VIRGIN OLIVE OIL EVO it comes from the Siena hills, from 1,330 ft. to 1,600 ft. nearly the northernmost latitude for olive growing in Mediterranean, far from the coastal strip where the use of insecticide for the olive-fly is not necessary, and where there is a low yield per acre. 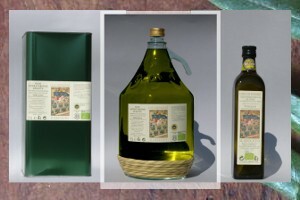 OURS EXTRA VIRGIN OLIVE OIL EVO as well as still being free from air pollution, the olive from this region are not treated with pesticides, thus the oil contain no toxic residue. The lack of industry activity, the wise running of the farms with respect for nature, the large woods, which cover 40% of the surrounding area, all this has protected this land from pollution. OURS EXTRA VIRGIN OLIVE OIL EVO come only of the first pressing and it is only pressed in small amounts, is is possible the same day as the picking. 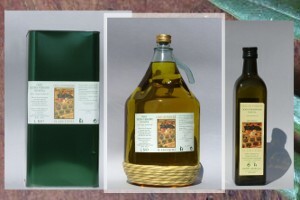 OURS EXTRA VIRGIN OLIVE OIL EVO it is done to satisfy the old Tuscan tradition of using the oil uncooked, with added salt and pepper (pinzimonio) on salads and on the classic dishes (bread soup, beans soup, chick pea soup) or on bruschetta, slices of bread toasted over the fire with the new oil poured over it, so you got the fruity taste of the freshly pressed oil, capable of satisfying the most refined and traditionally consolidate tastes. OURS EXTRA VIRGIN OLIVE OIL EVO from Siena hills is particularly indicate for fat free diets, in fact only a few drops are required to flavor the food, but above all it is perfect for very young children where the use of clean and safe foods is indispensable. OURS EXTRA VIRGIN OLIVE OIL EVO it possesses a low proportion of peroxides, which protects it from the phenomena of oxidation and aging. OURS EXTRA VIRGIN OLIVE OIL EVO while the norm in Italy, allows the use of this phrase "Extravirgin olive oil" for products with an acidity content of less than 0,80% , ours oil goes down as low as 0,14 % on occasion, which is a very low percentage.